Quantum provides GMP compliant analytical chemistry services for the qualitative and quantitative assessment of raw materials, Active Pharmaceutical Ingredients (API), In-Process Materials and Finished Products. 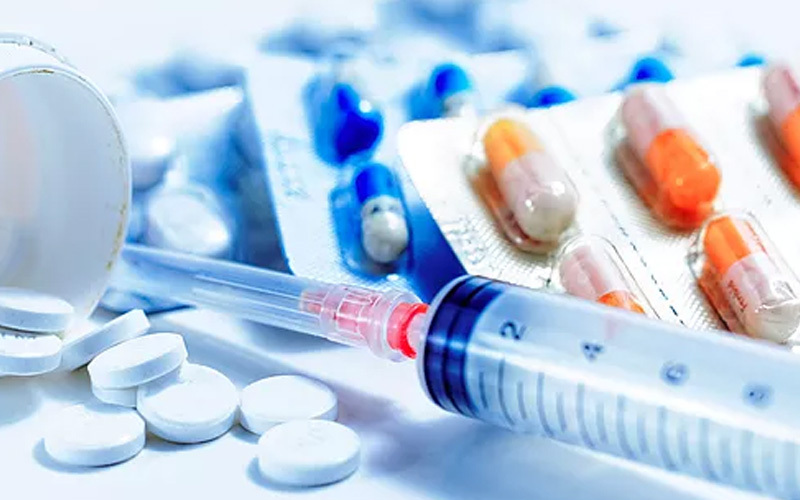 Our analytical services support product manufacturing, formulation development, release testing, analytical chemistry, analytical development, drug and biopharmaceutical development, CMC support, stability testing, and drug delivery device testing. Our laboratory develops assays for identity, strength and purity of products and raw materials, as well as, developing stability indicating assays. Our cGMP compliant FDA registered and inspected, laboratory is equipped with state of the art instrumentation to ensure rapid and accurate product characterization and method development.